Gilding Wax is hard and dry? Maybe you did not put the cover back on your metallic gilding paste and it has become hard? Here is a quick fix. 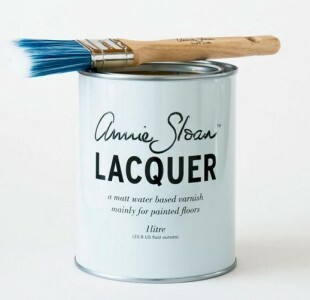 Take your gilders wax that is dry and crumbly, add a dab of Annie’s clear wax and it smooths back out! 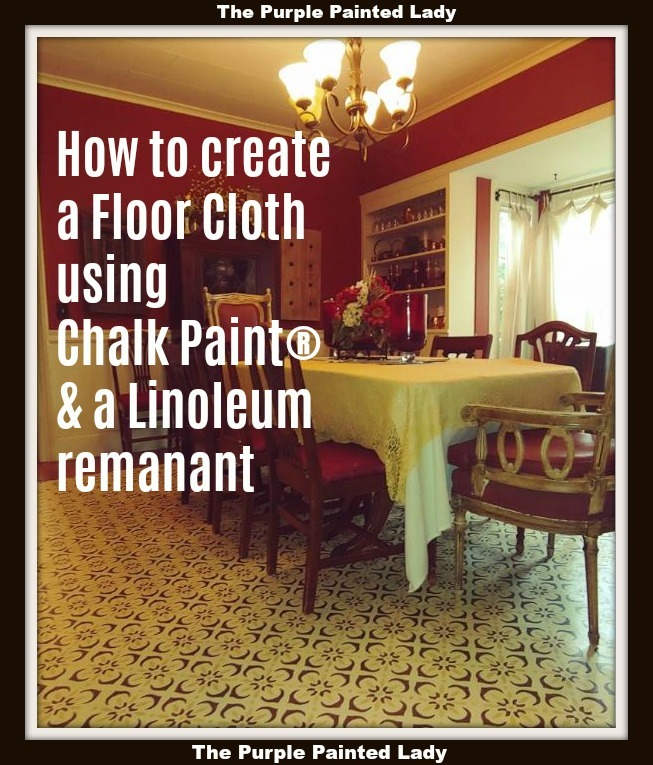 Interested in making a teal using Chalk Paint® by Annie Sloan? If you are by one of our shops – you can always stop in and experiment mixing using our paint bar. Otherwise- another option is using our virtual color mixing tool that is on-line HERE. This software tool allows you to select up to three colors and specify different ratios to see a hypothetical mixture of what the mix outcome would like. Otherwise, here are some “teal” color recipe ideas to get you started. 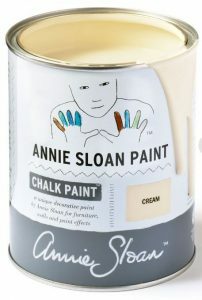 Remember, Chalk Paint® is an artisan paint and Annie created it for you to use, to experiment with and to enjoy! 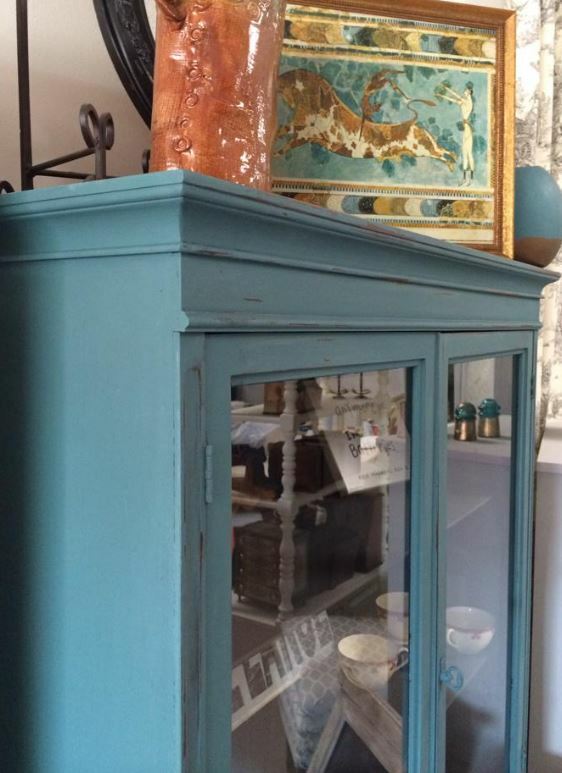 * Old Ochre and Florence make a nice Tiffany Blue- some of our customers call that teal. * Napoleonic Blue and Florence1 part each, that makes a nice dark teal. Then, if you want the best turquoise…..add 1/2 the mixed amount of quart of Pure White. * For a brighter teal, try only 10 or 20% Napoleonic Blue added to Florence. 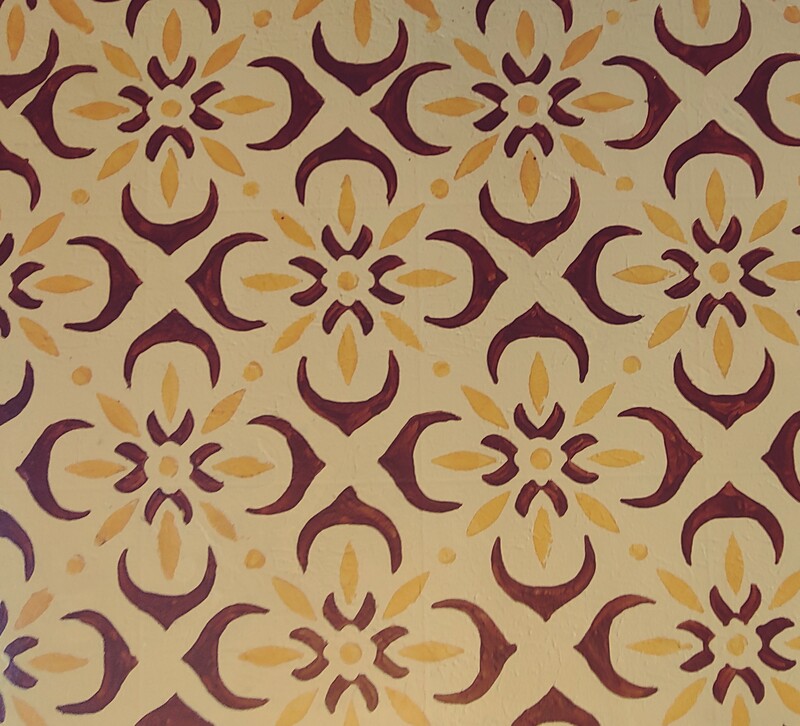 Once you create your customer color – you can then lighten it using Pure White. Celeste Blemenauer – an Annie Sloan Stockist at her shop, Catfish Studios Mixed Aubusson Blue with a hefty touch of Antibes Green to create a Teal on the hutch below to make a shade that everyone has loved. 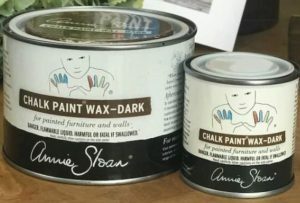 TINTED WAXES by Annie Sloan: There are a few ways to use the Dark or Black Wax. 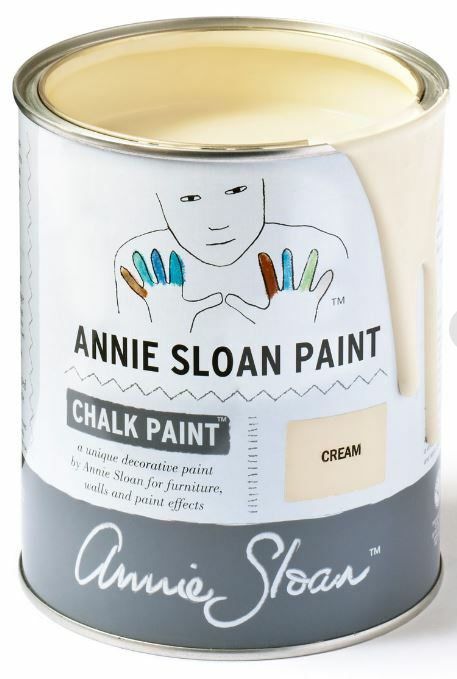 The clear wax creates a barrier on top of the Chalk Paint® from having the “stain or tint” of the Dark or Black Wax penetrating directly into the porous Chalk Paint® – which makes manipulating it difficult. Then- you can immediately apply your Dark or Black Wax. 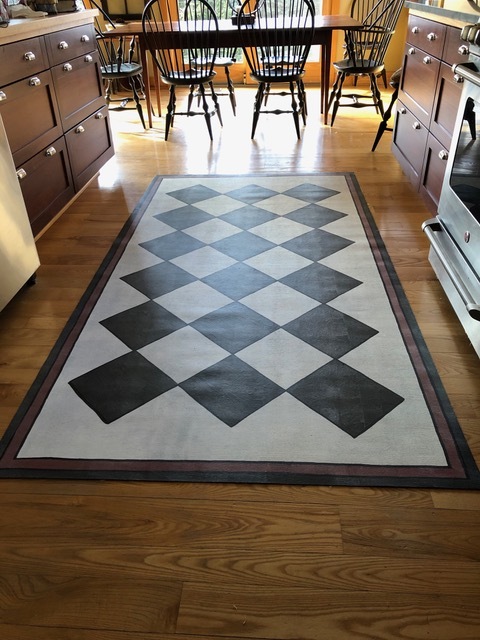 Typically, you only apply one coat of either the Dark or Black Wax versus multiple layers- so having the clear wax base gives an extra layer of protection. A wax finish is as foolproof as you can get. You can only make two mistakes when waxing … putting too much on and buffing too soon. 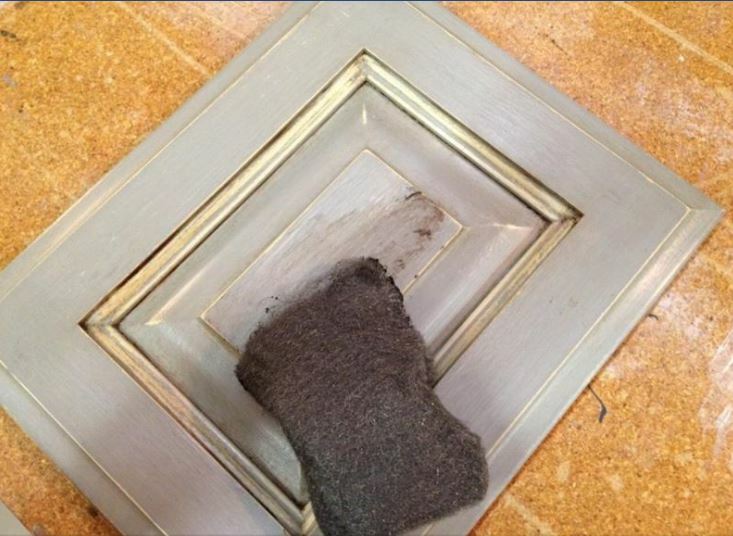 The secret … thin coats and lots of clean, lint free rags. With that said- if you have a dark colored Chalk Paint®- like Graphite, Amsterdam Green, Emperor’s Silk, Napoleonic Blue and so on…..some people SKIP the clear wax and go directly to Dark or Black Wax. 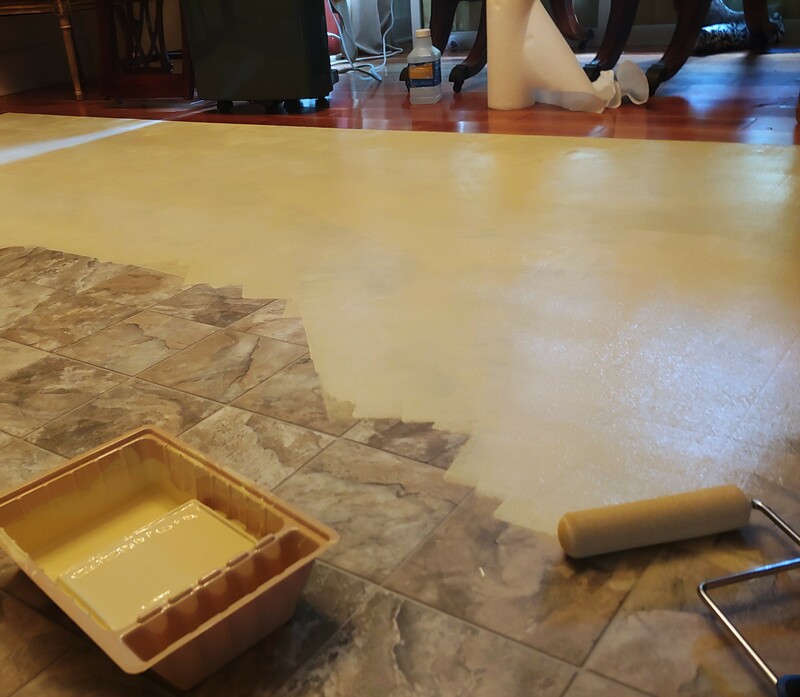 This means the paint will absorb more of the stain and make the piece even a richer or darker color. If you purchase from us… please make sure to read the instructions we include for your products carefully and experiment on a test piece – like a chair or little side table that you have OR even on the back of the piece you are working on – before taking on a big project without any prior experience. As our instructions suggest- you should make sure to off load some of the Dark or Black Wax from your wax brush before slathering it on your piece. We like to remove excess wax using lint free Scott Shop Towels versus cheese cloth. If you are looking to “buff” the Dark or Black Wax to create a sheen – it is suggested to wait 24 hours before doing so. 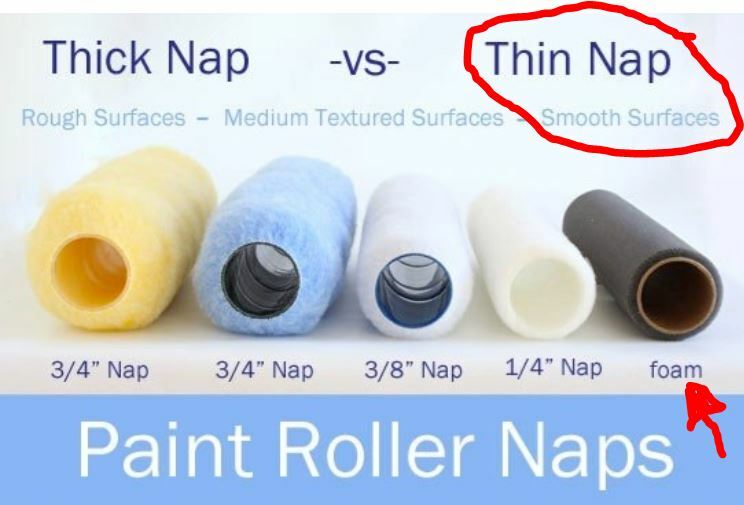 Many of our customers will use steel wool 000 or 0000 ……or a buffing brush, and lightly rub teh wax but I recommend in a linear fashion versus circular. 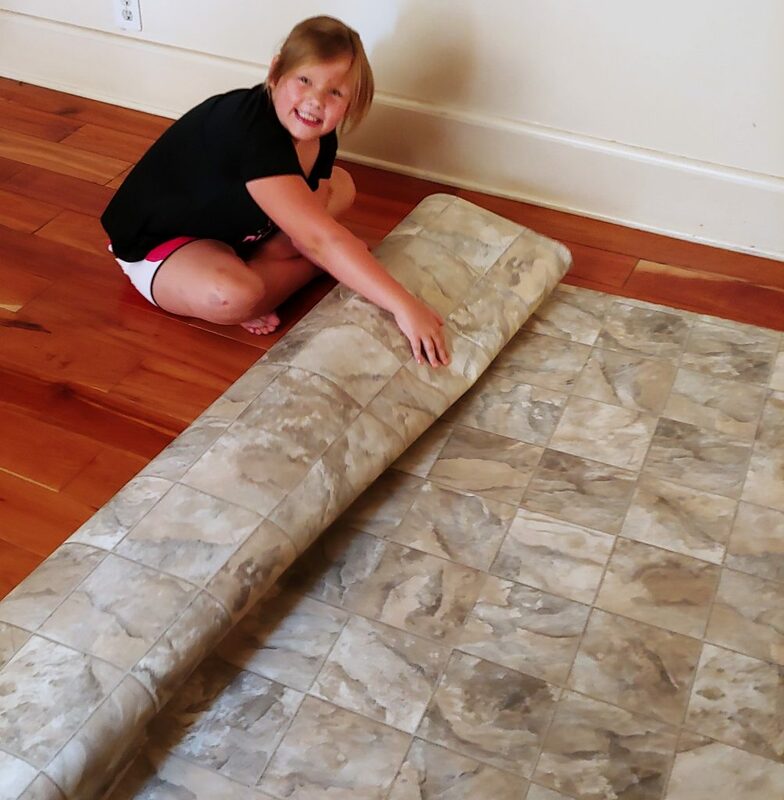 ALWAYS test this in an inconspicuous location before just going at the top of a dining room table that took you weeks to perfect the look of. 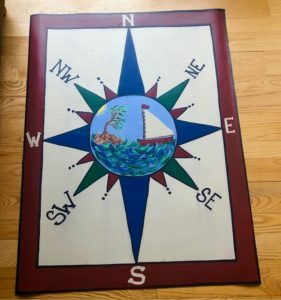 The larger and flatter the surface- especially when using “dark” Chalk Paint® colors- the more finesse it may take to buff. The link to the YouTube video below on The Purple Painted Lady channel shows Courtney and Trish applying dark and black wax in different ways to achieve different outcomes. If you do not want to hear the informational discussion and just skip right to the wax application – jump to the 15 minute marker on the video. Please take a moment to watch it and consider subscribing to our channel. 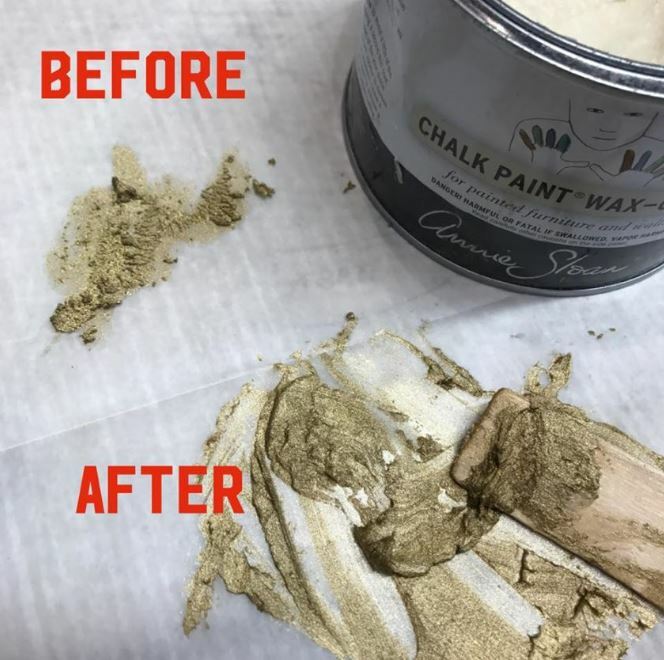 Here is an old timer’s trick too for when applying tinted waxes over previous wax: Only occasionally and ONLY over a wax layer … never directly on Chalk Paint® because it can leave some discoloration. Usually when I want to touch up or refresh an old waxed finish. 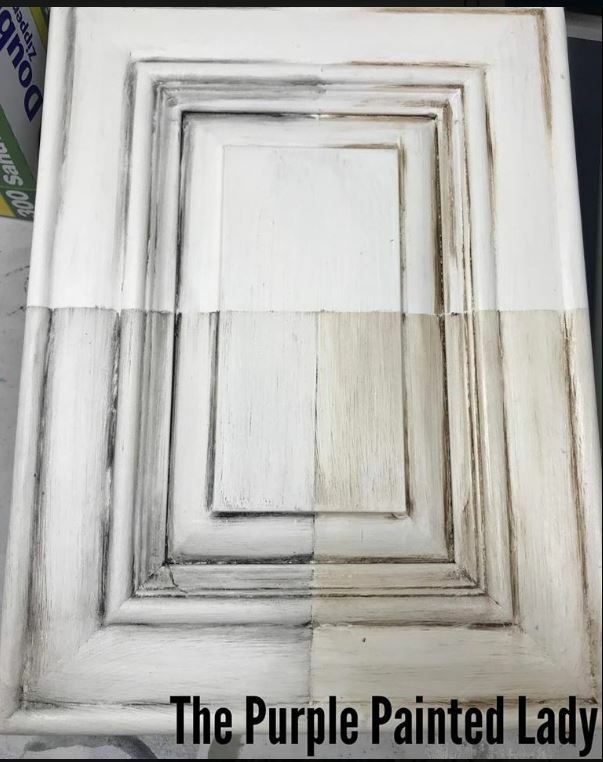 These cabinet doors are a couple of years old and had been handled a lot. I just use a very very small amount of wax, rub it on with 0000 steel wool and light pressure, and buff. 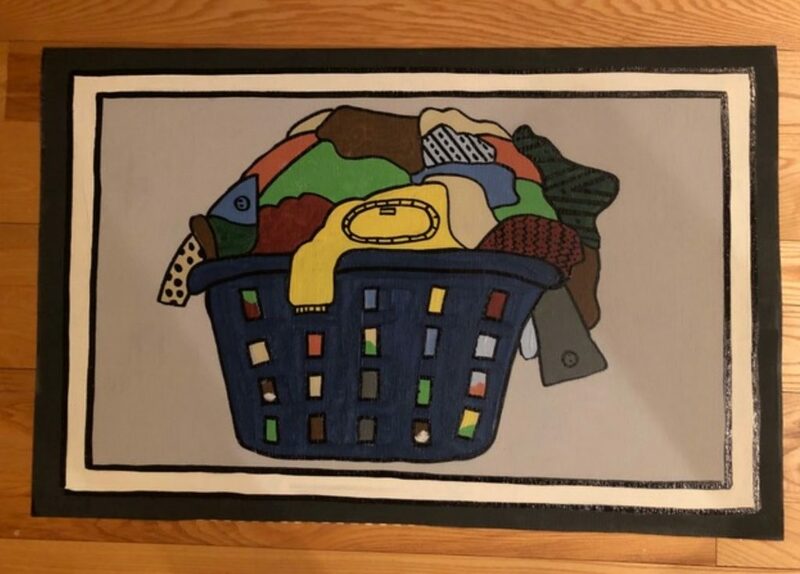 Again- Only occasionally do I use steel wool and ONLY over a wax layer … never directly on Chalk Paint® because it can leave some discoloration. Easy and fast. Leftover tricks from my old cabinet finishing days! And do not doubt using wax! … but think about something we all own that we think is extremely durable but it has just a painted finish … your car. When you want to rejuvenate the finish or give it some protection or durability, do you put polyurethane on it or do you wax it!? 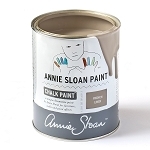 Annie Sloan created beautiful colors for her Chalk Paint® pallette- however, as of 2018- there are only 36 colors. Perhaps – you are looking for a purple? Or a teal? Or a coral! This is when mixing colors comes into play! You can create almost any by mixing some of Annie’s together…again, almost any color can be made! 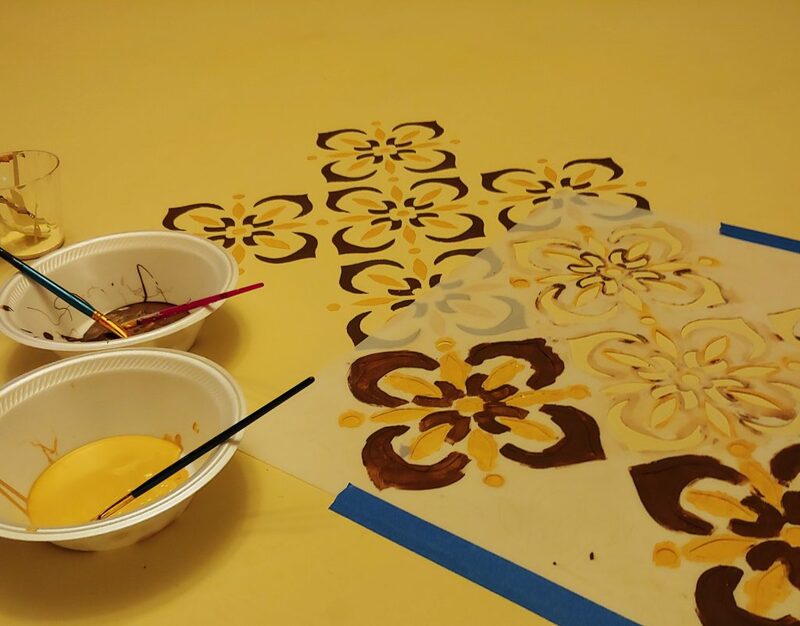 The Purple Painted Lady’s Color Mixing Tool on our website is a great way to experiment with color mixing. It will at least give you a direction to head in to achieve a certain color. Keep in mind- your monitor may skew the color a bit so being to play with Chalk Paint® at a local stockist’s shop is always best…but if you do not have anyone around- this is the next great way to experiement so when you finally invest and purchase your paint…you do it intelligently and not waste money by buying a color you do not need. 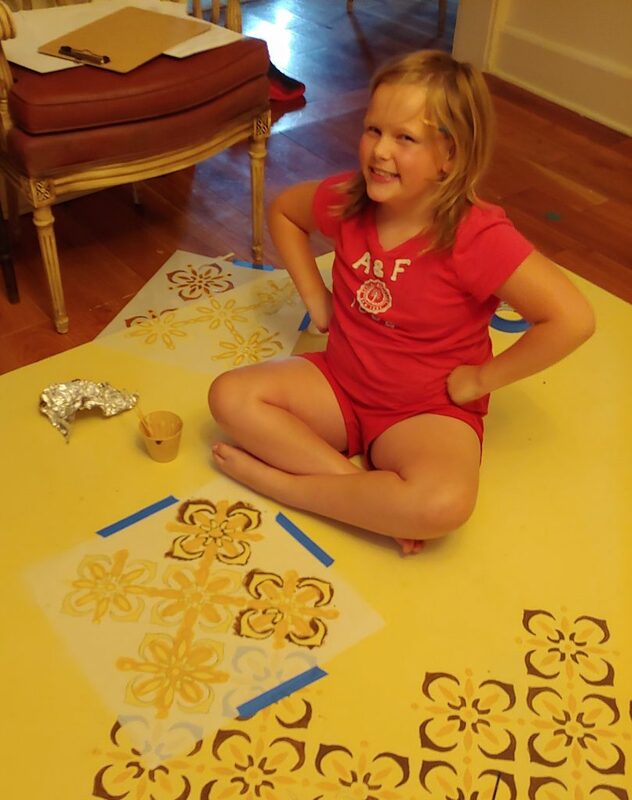 Speaking of custom colors- if you create a custom color and post it on social media use the hastag #TPPLchalkpaintmixer and we may showcase it and send you a free gift in the mail! HERE is a quick link to our Pinterest board showing some different recipes to try. 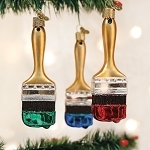 If you create a custom color for yourself or, if you paint for customers. Always make a paint swatch on a piece of paper and write down details. Like the date you created it, and the actual recipe. Please trust me on this…..just write it down and save that note in your painting tool box! When we post a recipe and say the recipe is a ratio of 2 “parts” of this color to one “part” of that color…… the unit of measure id determined by HOW MUCH paint you need to make. What is important- is that what ever you define as the “part” meaning tablespoon…or a 1/2 cup measuring container- is that you are consistent through all of your mixing. So….let’s think about it. If you are painting your kitchen cabinets – than the unit of measure should be in cups. If you are painting a dining chair…I would consider using “1/8 of a cup” as my unit of measure. So….for example…..if I wanted to paint my chair in 2 parts of Old White and 1 part Napoleonic Blue. The “part” would mean I would be using “1/8th” of a cup. So- I would fill the 1/8th measuring cup TWICE for the Old White and ONCE for the Napoleonic Blue. If I was painting a kitchen island- the “part” would be in cups, So, I would fill the measuring cup TWICE with Old White and then ONCE with Napoleonic Blue.